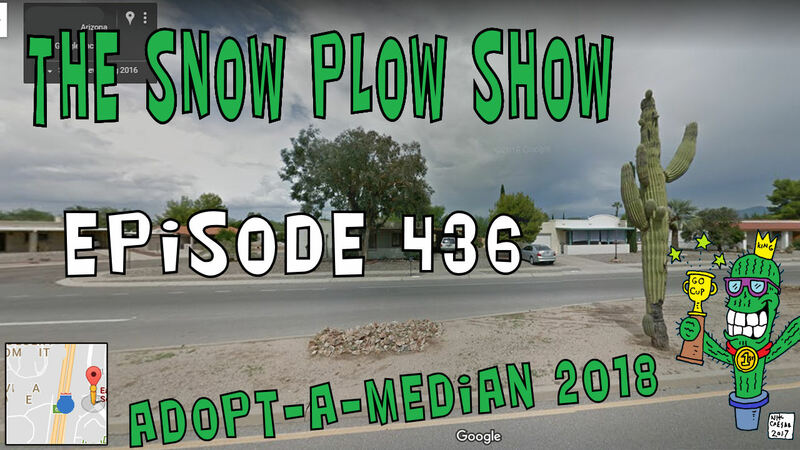 Median Adopters are back, thanks to our sponsor Jimmy S. and I guess a little bit of thanks to Max-Power who sent in a list of people who’ve adopted medians because they couldn’t conceive any of their own. Looks like on all the voice changer parts of this episode I had a slider switch not all the way up, so you can hear my real voice in the background of the other voices I was using AND I had Autotune turned on. Dammit. Ending music is Don’t Tattle On Me. Here’s a video for it. The after-intro music was by Henrik, who’s been making music long before The Snow Plow Show existed. Background music was various things like My Dog Lives On The Moon by Nagz and various instrumentals by Redbox and the Chilipeppers and Rappy McRapperson. You can just remove those lines without if you want it to go away.